During this presentation, Emma-Ruth Arnaz-Pemberton will give delegates an overview of a real-life project management tool deployment into a low maturity organisation. Understanding the key areas that help make an implementation successful and the common gotchas will help others to make decisions and plans when moving their organisational project management maturity forward. Emma-Ruth Arnaz-Pemberton has over 15 years’ experience in the project management industry and established her first PMO back in 2008. 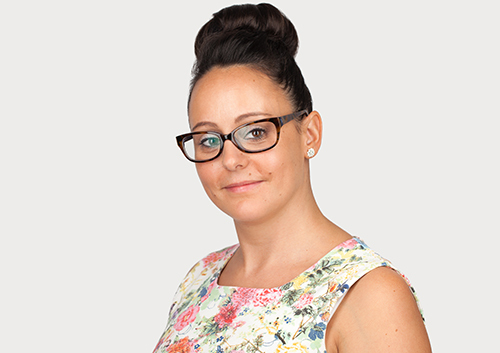 Since joining the APM, Emma-Ruth has been particularly active in the PMO industry. She strongly believes in the PMO as a key enabler of successful business. Emma-Ruth created ERAP Consulting Ltd in 2014 with a vision of transforming PMO consultancy to align with the modern needs of business. She majors on collaboration – combining the process-driven world of PMO with the modern age of ‘here-and-now’ – where information and support is available 24×7 at the touch of a button. Emma-Ruth actively embraces ‘out of the box’ thinking and often implements new ideas to prove a concept. Emma-Ruth has contributed to several publications including the Portfolio, Programme, and Project Offices, Real Project Management (Peter Taylor), and several Project Magazine articles and Wellingtone’s recent State of Project Management Survey.